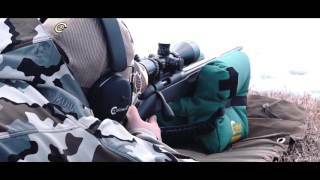 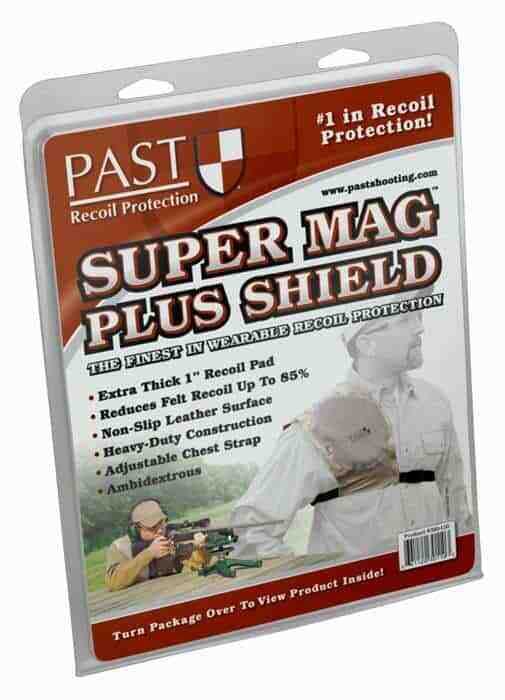 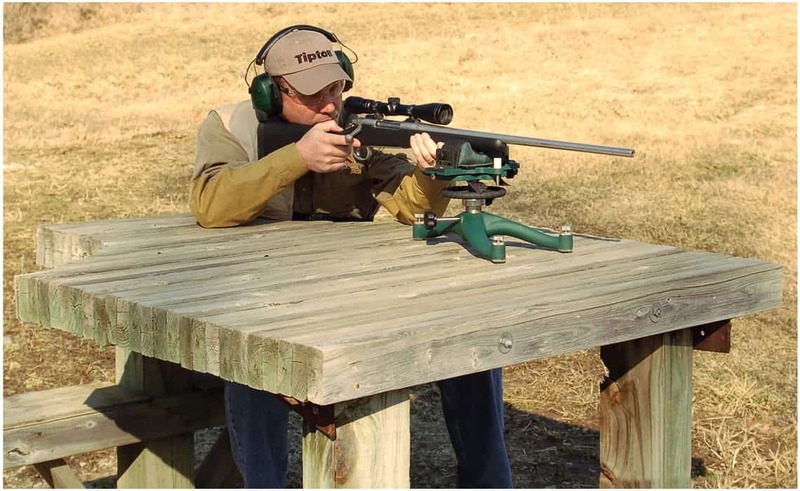 The PAST Super Mag Plus Shield™ is designed to tame the real thumpers like the 416 Rigby and the 500 Nitro Express. 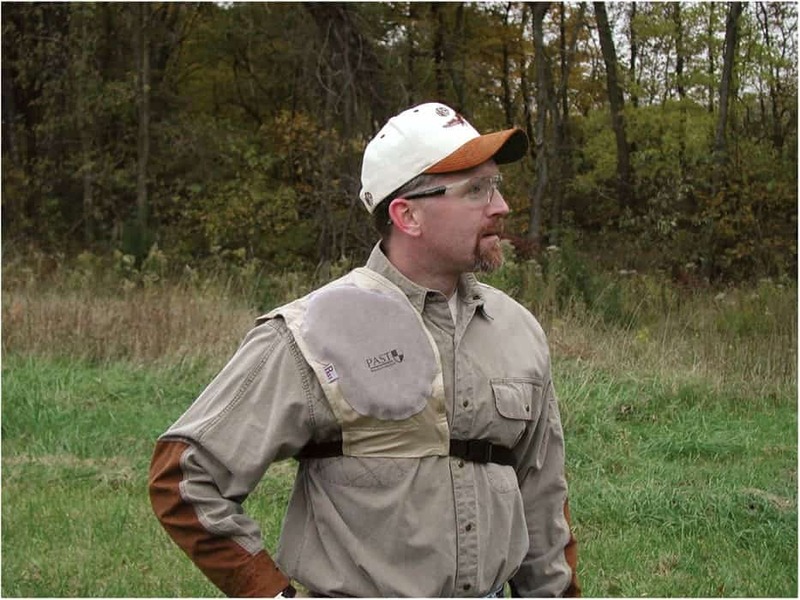 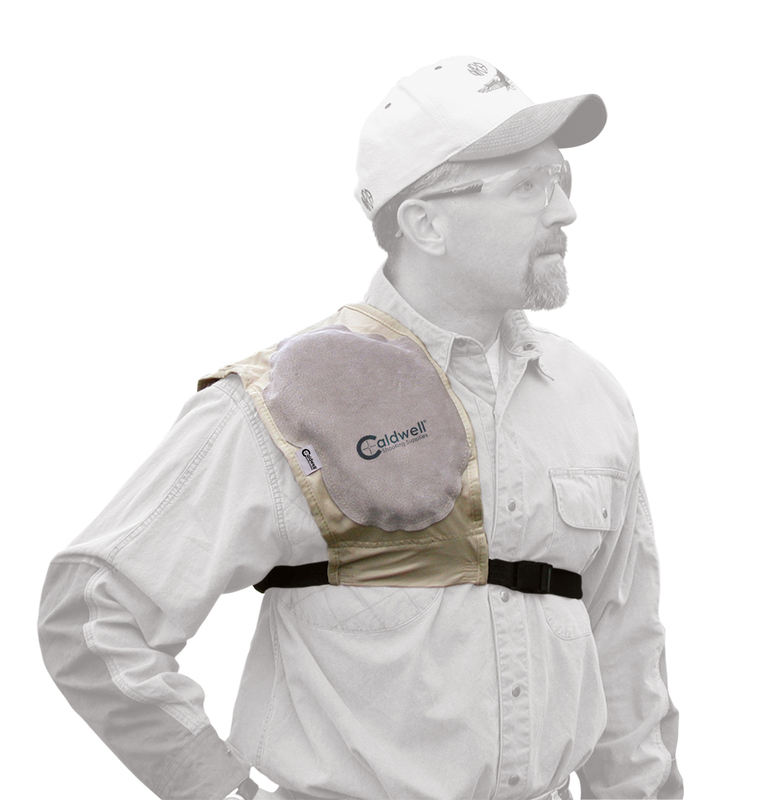 This shield is 1″ thick and provides the highest protection level of any PAST Shield. 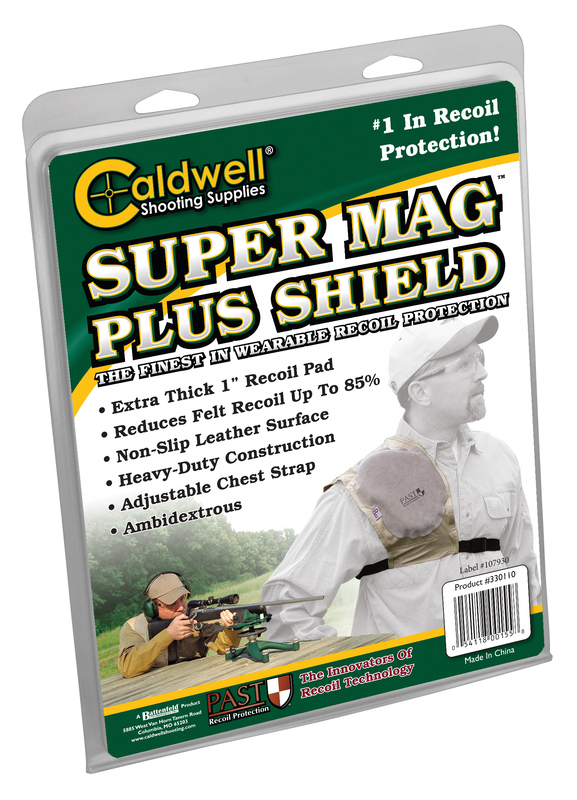 With the maximum amount of energy-absorbing protection, the Super Mag Plus Shield makes shooting even the biggest calibers tolerable. 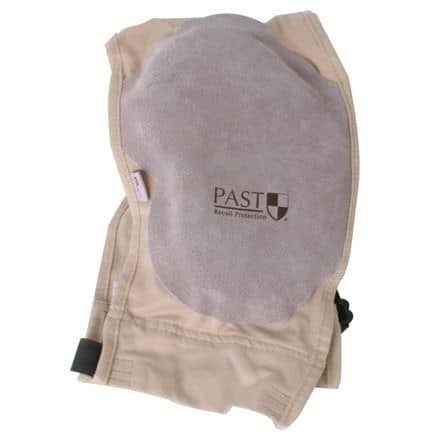 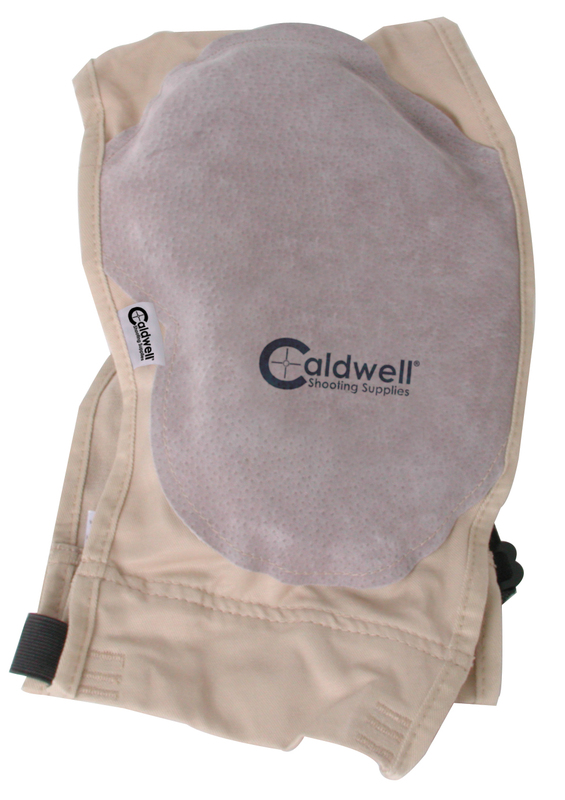 The heart shaped design provides superior protection for the shoulder and the upper arm.